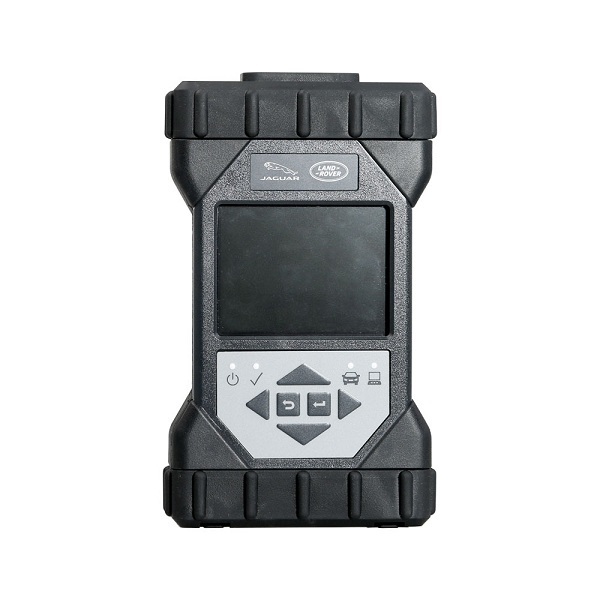 JLR DoIP VCI scanner is the new generation Jaguar Land Rover Diagnostic Tool,Wifi JLR DoIP VCI Pathfinder support JLR diagnostic and programming after 2017,.OBD2repair.com tell you what is new about JLR DoIP VCI Pathfinder Jaguar Land Rover Diagnostic Tool. Both SDD software and Pathfinder can be updated to the newest version in the assistance of manufactures’ engineer, and perform online programming. SDD and Pathfinder can be updated to the newest version the same as the original one in the assistance of manufactures’ engineer. 6.LR DoIP VCI wins in Wifi connection.